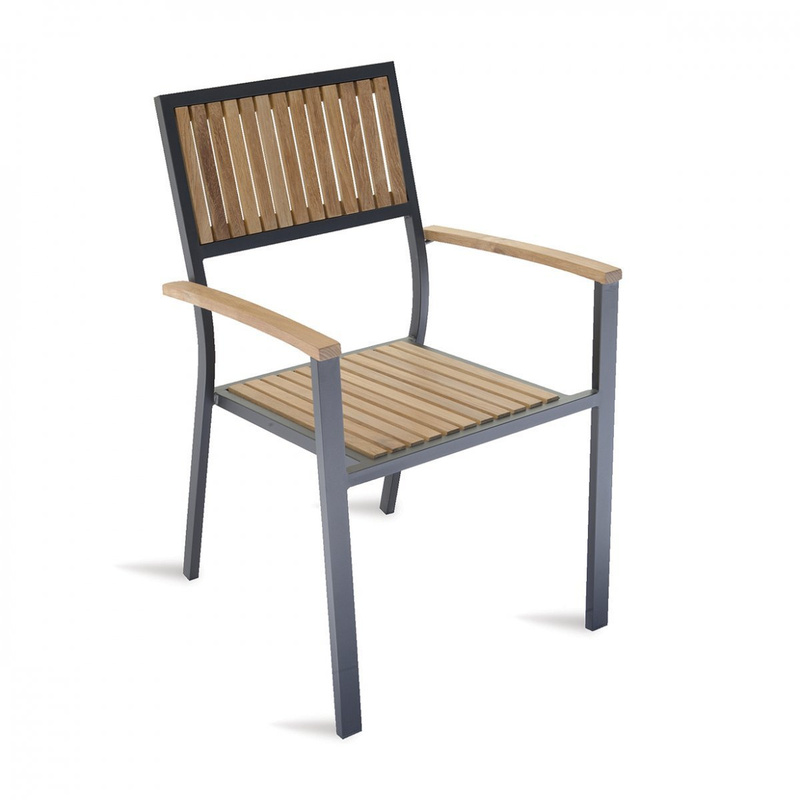 Ibiza garden chair: teak combined with black aluminum to enhance comfort and class. With a fascinating shape reminiscent of a classic director's chair, the Ibiza garden chair, signed by the brand Greenwood embodies a sought after style, which allows it to be included in any context. The special feature of this chair lies in the combination of two different materials, able to create a fascinating impact from both the aesthetic and functional points of view. Specifically, the chair is make up of aluminium legs and structure covered in elegant and original black hue, obtained with epoxy finish, and a shell made of teak wood. The metal, dark, strong, rigid, is thus matched to the enveloping texture and the warm tones of wood to create a unique aesthetic blend of its kind. 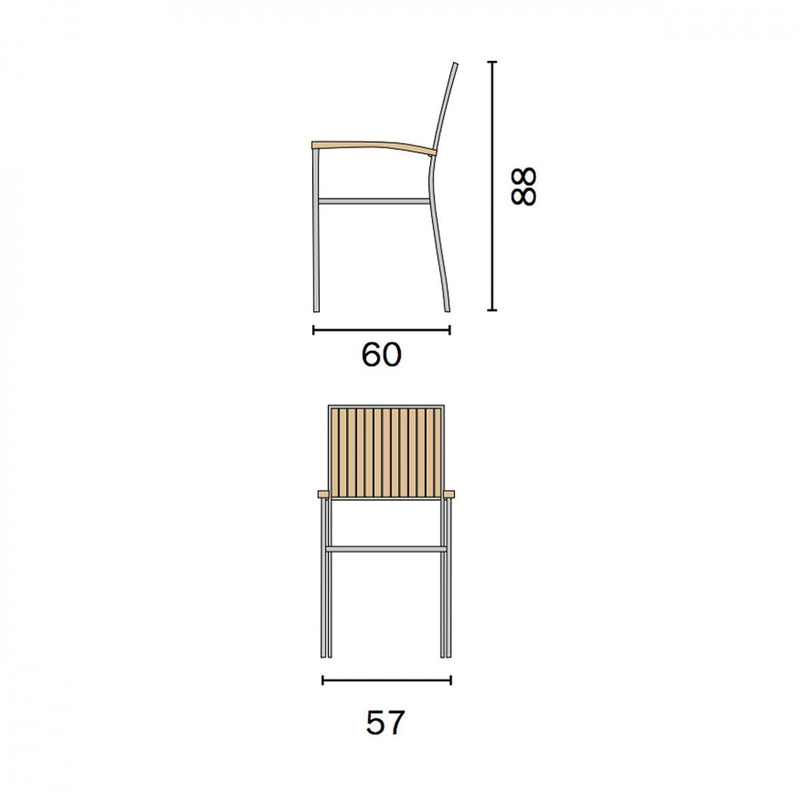 What increases the exclusiveness of the Ibiza garden chair are its sophisticated details, such as the beautiful wooden slats, which give form both to the backseat and to the seat, and the use of teak for the 2 comfortable armrests increases comfort and aesthetic refinement. Vibrant, attractive and relaxing, just like the name of the famous island which it bears, Ibiza is a piece of furniture designed to enhance many different outdoor contexts. Its balanced dimensions, its cozy profiles and care of its image, make it an ideal element for both professional and domestic contexts. 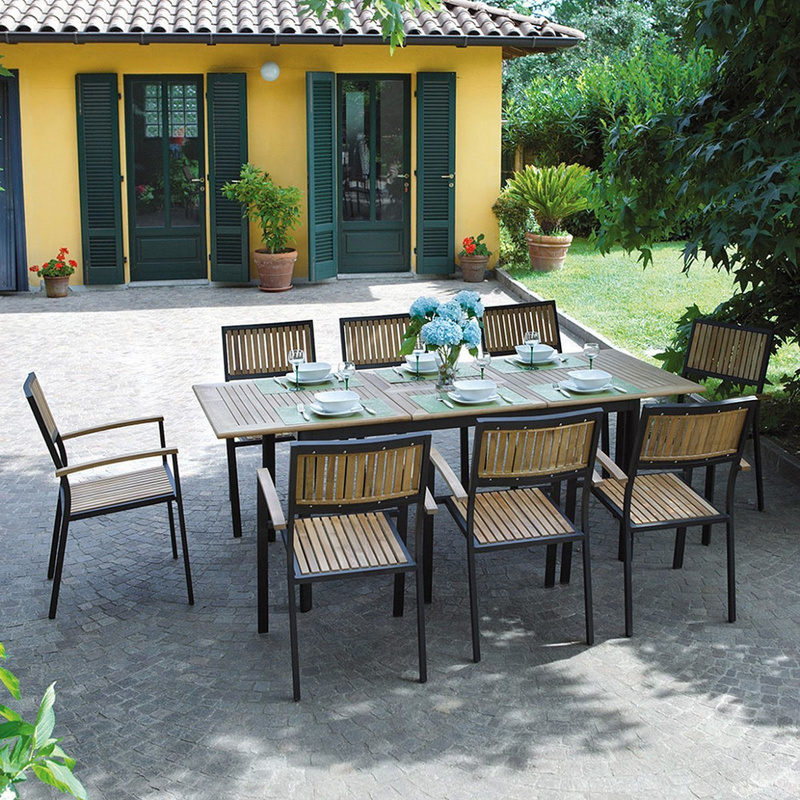 To be used around a table, to maximize comfort of breakfasts, lunches and dinners, both in familiar situations and on special occasions or formal events, the Ibiza garden chair can also be used as a chair to be placed around a coffee table, next to sofas and benches or in a corner of the terrace or porch, to complete with modern style and great features the decor of any type of outdoors. In addition, the chair is designed to be stacked, thus to have many items in a small space, avoiding clutter when they are not used. 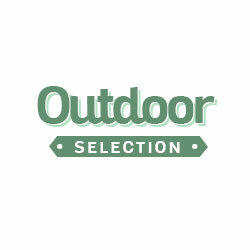 Thanks to over half a century of experience in the outdoor furnishing, in 1990 it was established Outdoor Selection. Since then the Italian brand has been constantly looking for the perfect balance between functionality and beauty, choosing raw materials and using manufacturing processes able to guarantee resistant products and quality finishes.